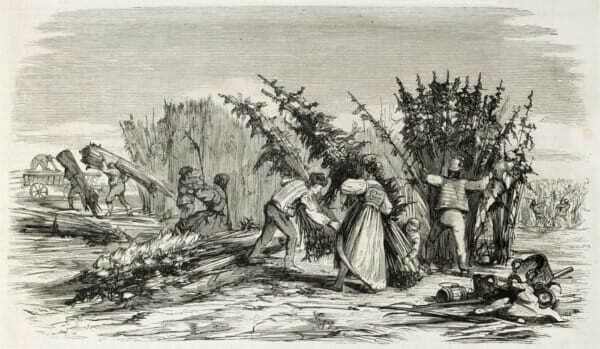 With the capability to produce vital resources such as rope, clothing, and paper, the hemp plant has played a crucial role throughout our history. Archeological evidence suggests that we’ve been using hemp since as early as 8,000 B.C., making it the first plant ever cultivated. While this humble plant has undoubtedly served as an invaluable resource throughout our early history, it may serve an even greater purpose in our immediate future. Harmful fossil fuels, mountains of plastic, and our monstrous growth sucking the earth’s resources dry. The realization that our current population is terribly unsustainable is the biggest problem of our time, ultimately leading to a not-so-happy ending. Contrary to the efforts of today’s greatest minds, the solution to this problem might not be some profound technological advancement or a groundbreaking formula. In fact, it may be as simple as a humble plant. With the ability to serve as a natural alternative to our most crucial resources, the hemp plant may be just the solution we need. Get ready to be amazed―here’s 4 Remarkable Ways Hemp Can Save the Planet! While, at the time, we believed plastic was an innovative solution with endless possibilities, we are now faced the massive nightmare it has created. Since it was first mass-produced just six decades ago, we have accumulated over 9 billion metric tons of plastic, with more than 6.9 billion tons of it becoming waste. Even worse, experts estimate that, of that waste, 6.3 billion tons of plastic has not been recycled. Basically… we have 6.3 BILLION TONS of this stuff lying around our planet. And, did I forget to mention that plastic takes over 400 years to decompose? Long story short―plastic is an astronomical problem, and the impact it has on our planet is so massive that we can’t even comprehend it. While it might be impossible to get rid of the existing plastic on our planet, we can be proactive against this problem by using biodegradable alternatives to plastic and urging others to do the same. While it may come as a surprise, the fiber inside hemp can be used to produce a plastic alternative that offers the same capabilities of synthetic plastic and it’s fully biodegradable. Many eco-conscious brands and companies have already started using hemp plastics in their products, and with global brands like Coca Cola experimenting with plant-based plastic alternatives, hemp plastic might just be the plastic of the future. The ability to produce plastic is absolutely amazing, but the production capabilities of hemp doesn’t stop there. 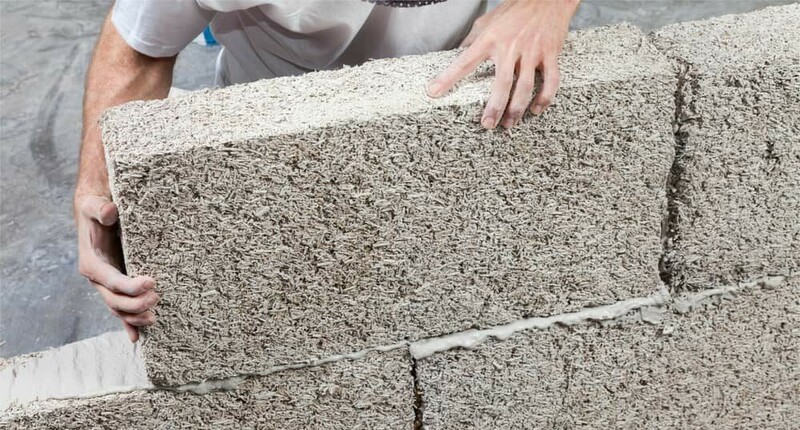 Hempcrete is a natural material made using hemp shivs and lime that can replace concrete, drywall, and insulation. It is 7 times lighter so it’s easier to work with, and provides more efficient insulation, thermal regulation, and fire resistance compared to concrete. Hemp can be used to produce a steel alternative that is 10 times stronger than steel and 6 times more efficient at mending and bending than steel. The use of hemp steel will also reduce the negative impacts of steel production such as harmful emissions into the air and water, waste, and energy usage. The fibers in hemp can be used to replace wood in most applications, and can produce products such as flooring, roofing, insulation, and many other building materials. Hemp-based materials have been used to produce entire cars and houses, buildings, and more. In many cases, the hemp-based versions are more efficient and cost-effective to their traditional counterparts. If you aren’t blown away by hemp just yet, this might do the trick. Not only can hemp help preserve our planet and improve our manufacturing, it can help fuel us forward and decrease our dependence on fossil fuels. With the increasing problems surrounding traditional fossil fuels and oils, the need for a natural alternative is stronger than ever. Hemp is the only alternative fuel that can run in any unmodified diesel engine, and provides a solution that is more efficient, more affordable, and most importantly, more sustainable than traditional fuel. Henry Ford even built his first car (which used a hemp steel!) to run on hemp fuel. Bottom line, Hemp Fuel is a no brainer, and will undoubtedly have a positive impact on our global footprint. As the human population continues to grow, so do its demands for resources. One of resources that is most significantly impacted by our growth is the trees. 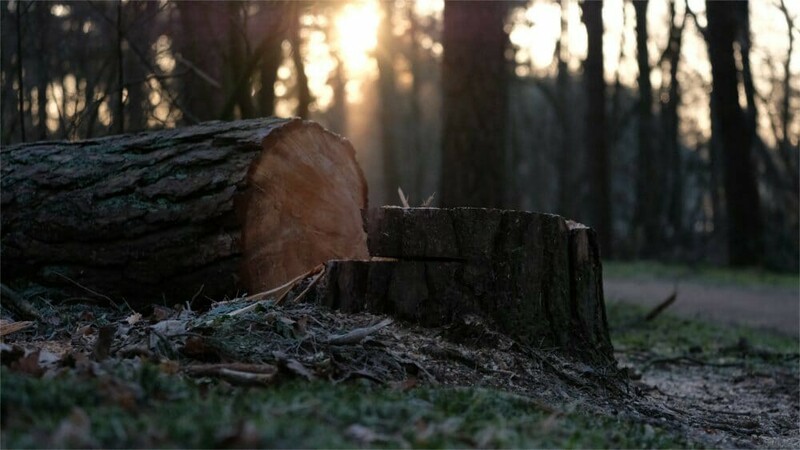 A 2015 study published in the Nature journal estimated that we cut down an astronomical 15 billion trees every year, and since the rise of human civilization, the population of trees has decreased 46%. Because trees provide oxygen into the atmosphere and absorb carbon dioxide, the steady decrease of the trees would radically change our atmosphere and intensify climate change. Eventually, the Earth could be uninhabitable. Needless to say, we need to make a shift. With the ability to produce paper, fiber, wood, building material, and other wood products, hemp fiber is the ideal alternative to wood and the ideal solution to this problem. Not only can hemp be used to produce the same wood products as a tree―it’s more cost effective and efficient. 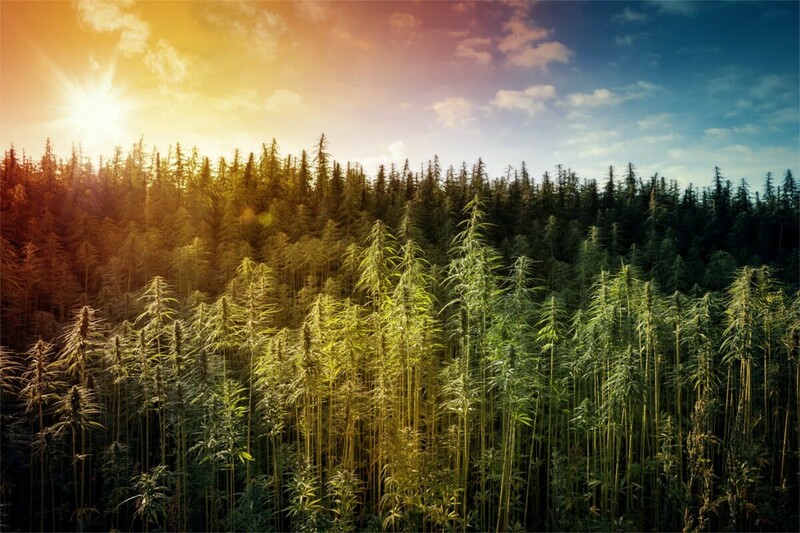 With a harvest time of just 4 months and the ability to produce 4 times more paper per acre than a traditional tree, hemp is not only the more sustainable choice―it’s the smarter choice. What’s in Store for the Future of Hemp? Throughout our existence, the hemp plant has served as a vital resource, and even now, it continues to prove crucial to our survival. While the hemp plant offers these remarkable solutions, many are being barred by the government and public stigma. Most of these breakthroughs have been long known, but aren’t being implemented and we have some theories as to why they aren’t. To bring these solutions to reality and change the world through hemp, we face two obstacles―awareness and education. Based on what we’ve seen recently, I definitely think that the general stigma towards hemp and cannabis is improving throughout the world. The general public seems to be more aware, while the usage of hemp and cannabis is slowly becoming acceptable. With the efforts of brands like CBD Origin, Ministry of Hemp, and Leafly educating the public, combined with the industry advocates and Cannabis/Hemp users spreading the word, I see a very green future ahead of us. Let’s work together to spread the awareness and drive the community forward. If you’re able, try shifting your own lifestyle using one or more of the hemp alternatives described in this article. It can be as easy as choosing an eco-friendly brand over one who isn’t or recycling those bottles on your kitchen table; or, if you’re ambitious, use hemp-based building materials in your next DIY project or make a conscious shift and pledge to living a sustainable life. Protecting our planet and repairing some of the damage that’s been done definitely won’t be an easy task, but as a society, we can make an impact by all doing our part. Thanks so much for reading my article, I hope that it inspired you and brought knowledge and enjoyment to your life. If you have any comments or questions, post them in the comments below and I’ll be stoked to start a discussion with you! CBD Origin is the leading resource for CBD knowledge and information. Follow our publication to stay up to date our latest stories, research, news and more!